Element Distribution has given us three copies of Paddy Breathnach's Rosie to give away to our readers. The film is now available on DVD & Digital. 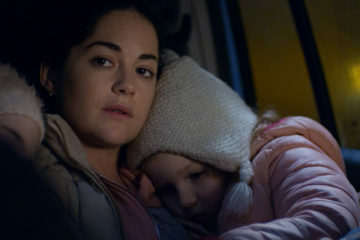 Element Pictures Distribution has announced that Paddy Breathnach's acclaimed drama Rosie will be released in the UK on March 8th. Rosie realises the true weight of the word “sorry” in a script that feels it can’t bring itself to make light, in direction that seems sometimes almost to quake with anger, in performances alive with passion and pique. 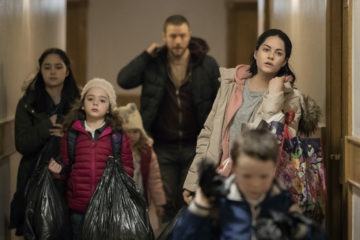 Scannain talks to writer Roddy Doyle and reports from the set of Paddy Breathnach's housing-crisis drama Rosie. 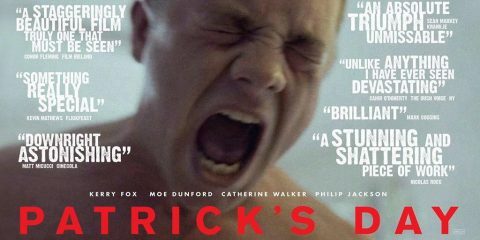 The film is out on Friday, October 12th. 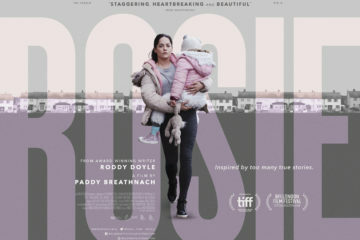 Element Pictures Distribution have released the poster and trailer for Paddy Breathnach's Rosie. 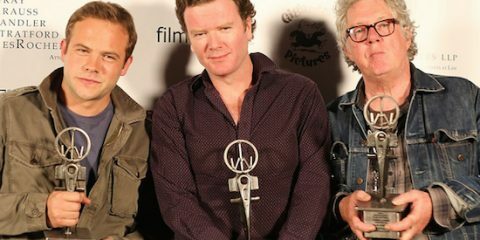 The film will play the BFI LOndon Film Festival in October. 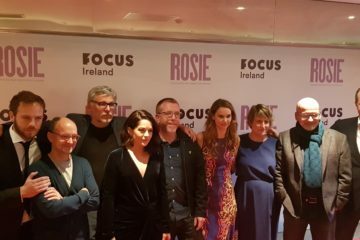 Protagonist Pictures will represent the worldwide sales rights (excluding the UK and Ireland) for Paddy Breathnach's Rosie, ahead of world premiere at TIFF. 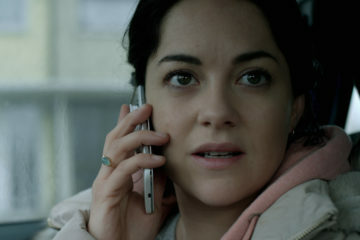 Element Pictures has announced that shooting will wrap this week on Rosie, a new feature directed by Paddy Breathnach, written by award-winning Irish novelist Roddy Doyle, and starring Sarah Greene and Moe Dunford. 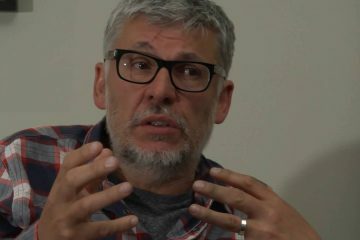 The National Film School in IADT has announced that Irish director Paddy Breathnach will speak as part of its National Film School Series on April 4th.